At least 15 dead and many more injured: this is the outcome of a brutal push-back operation by the Spanish Guardia Civil – a paramilitary police force – at the border between Morocco and the Spanish enclave of Ceuta on the beach of El Tarajal. ECCHR is assisting survivors and witnesses of the events of 6 February 2014 in taking legal proceedings against the Guardia Civil, whose actions were in violation of both Spanish and European law. The investigations against Guardia Civil officers, which have been closed twice, are now being reopened. In August 2018, a Spanish court (Audiencia Provincial de Cádiz, Sección Sexta, en Ceuta) accepted a complaint submitted by ECCHR partner lawyer Gonzalo Boye in Madrid. Survivors of the push-back who are now living in Germany are finally to be heard as witnesses. In March 2019, one of the survivors testified for the first time via video conference from Berlin. Nathan (full name known to ECCHR) was 15 years old when he joined a group of around 400 refugees and migrants attempting to swim across the border between Morocco and the Spanish enclave of Ceuta on 6 February 2014. Members of the Guardia Civil responded with batons, rubber bullets and tear gas. At least 15 people were killed; many more were seriously injured. 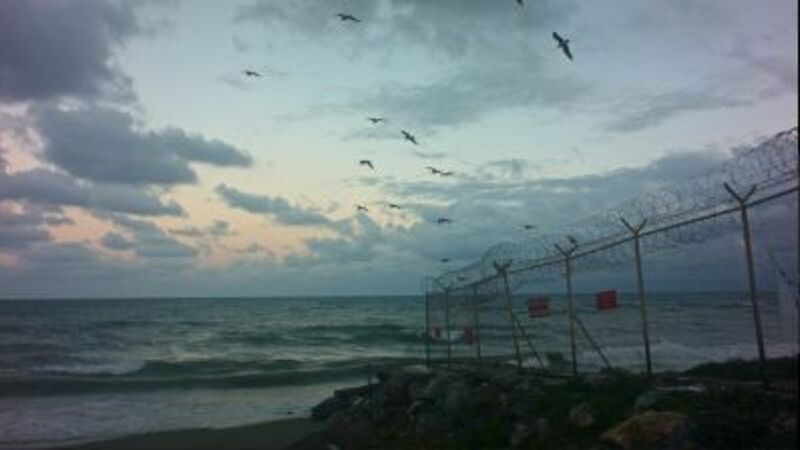 23 people who reached the shoreline were summarily deported to Morocco without any examination of their asylum rights. The brutality displayed in Ceuta is symptomatic of the violent and unlawful practice of "push-backs" being carried out at the EU's frontiers in complete disregard of the rights of those seeking safety in Europe. Only after the appearances of extensive video footage and eye-witness testimonies did the Spanish government admit that rubber bullets had been used. During the investigations authorities continued to maintain that the Guardia Civil fired only into the water and that none of the refugees were injured. It was more than a year after the deadly push-back when Spanish authorities decided to officially investigate 16 Guardia Civil officers allegedly involved in the incident. In October 2015, the Spanish judge decided to close the investigations. Due to flaws in the investigations, the Audencia Provincial (Regional Court) of Cádiz ordered that the proceedings be reopened, first in January 2017 and later in August 2018. The Court held that survivors in the case must be found and heard as witnesses. The victims of Ceuta were people fleeing from war and desperate hardship. On reaching Europe's borders they were illegally and brutally pushed back. The Spanish authorities have to grant them the fundamental right to enforce their rights. Public international law is the system of laws governing relations between states and other subjects of international law.